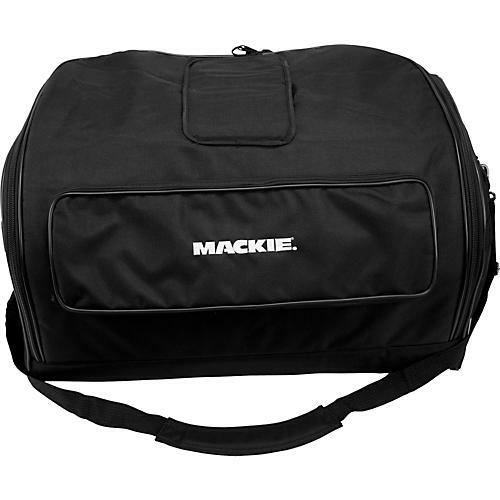 Carrying bag for the Mackie SRM450v2 or C300z loudspeakers. Protect and easily transport your Mackie SRM450v2 or C300z loudspeakers.with this heavy-duty, durable padded bag complete with a sturdy, padded shoulder strap. Features a handy outer pocket for accessories.